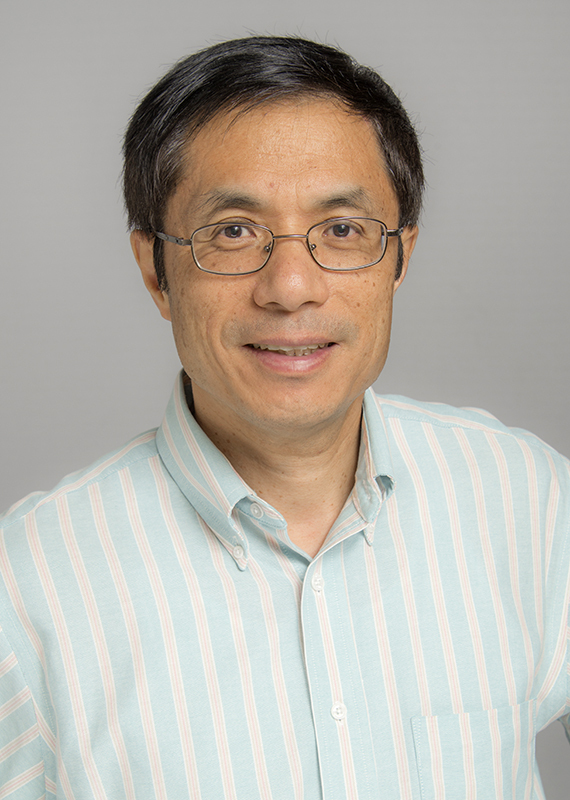 Professor Ying has published one single-author research monograph/advanced textbook entitled Fuzzy Control and Modeling: Analytical Foundations and Applications (IEEE Press, 2000, 342 pages; foreword by Professor Lotfi A. Zadeh), which contains solely his own research results. He has coauthored another book titled Introduction to Type-2 Fuzzy Logic Control: Theory and Applications (IEEE Press and John Wiley & Sons, Inc., 2014). In addition, he has published more than 100 peer-reviewed journal papers and over 150 peer-reviewed conference papers. Prof. Ying's work has been widely cited - his Google Scholar h-index is 41 (the 41 publications included in his index have by themselves generated more than 4,000 citations so far). He holds two U.S. patents. He is serving as an Associate Editor or a Member of Editorial Board for eight international journals, including the IEEE Transactions on Fuzzy Systems. He serves as a member of the Fuzzy Systems Technical Committee of the IEEE Computational Intelligence Society (2008-2013, 2015). He was elected to serve as a board member of the North American Fuzzy Information Processing Society (NAFIPS) for two terms (2005-2008 and 2008-2011). He served as Program Chair for the 2005 NAFIPS Conference and Program Co-Chair for the 2010 NAFIPS Conference as well as for the International Joint Conference of NAFIPS Conference, Industrial Fuzzy Control and Intelligent System Conference, and NASA Joint Technology Workshop on Neural Networks and Fuzzy Logic held in 1994. He served as the Publication Chair for the 2000 IEEE International Conference on Fuzzy Systems and the Competition Chair for this annual conference in 2009 and 2011. He also served as a Program Committee Member for over 60 international conferences. He is an IEEE Fellow. 1. H. Ying, and C.J. Hartley, "Apparatus and method for noninvasive Doppler ultrasound-guided real-time control of tissue damage in thermal therapy," U.S. patent 5,657,760, Aug. 19, 1997. 2. GW Auner, F Zhong, C Hughes, G Shreve, H Ying, "Acoustic wave sensor apparatus, method and system using wide bandgap materials," US Patent 6,848,295, Feb. 1, 2005.